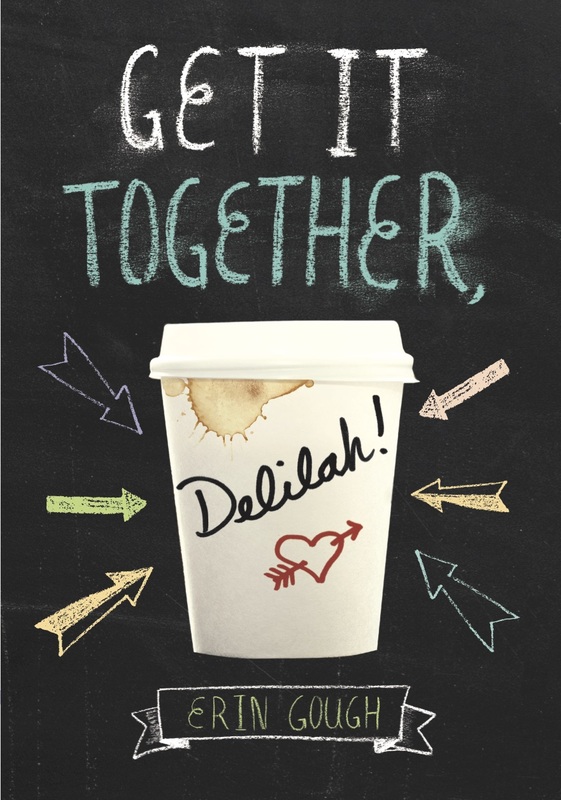 The Flywheel is being released in the States in April under a new title (with a new cover) – Get it Together, Delilah! Barnes and Noble has listed it as one of their most anticipated LGBT releases for 2017. Read the full list.